Shelsky’s requires a 24 hour notice for all catering orders. 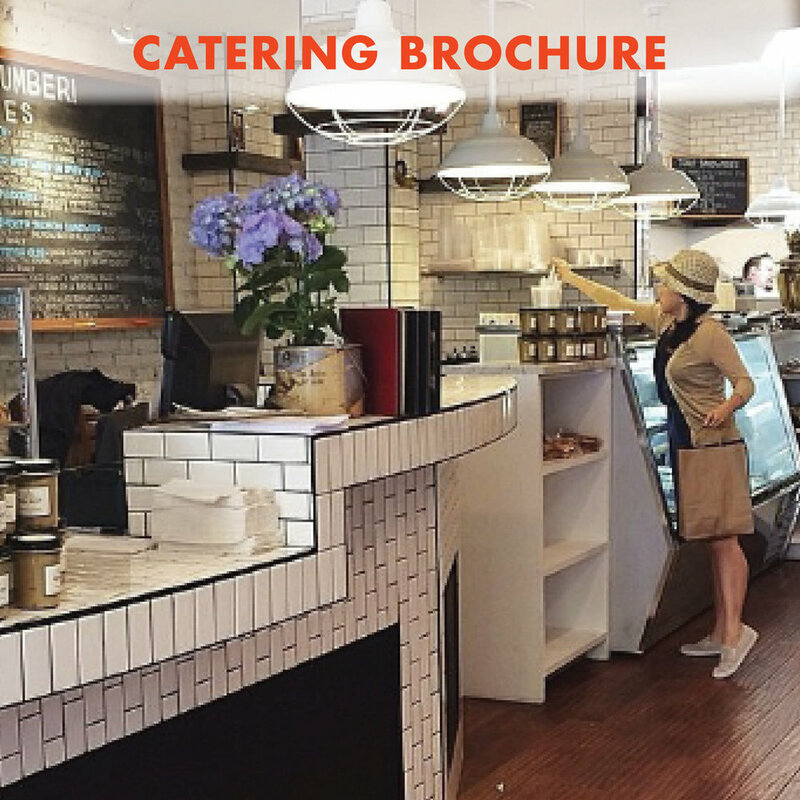 Shelsky's fine catering service combines the nostalgic food New Yorkers have known and loved for generations with an attention to detail and emphasis on hospitality unparalleled in Appetizing and Delicatessen. Hosting an event can be stressful -- we take that burden off your hands. 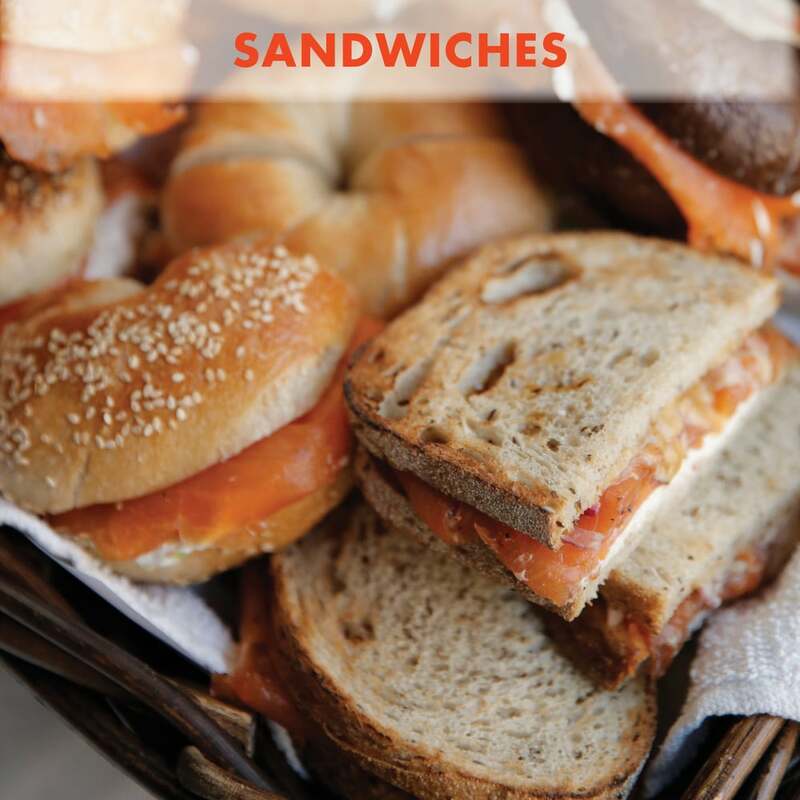 Whether you'd like to pick-up one of our platters, or have them delivered for an event in your home, office, synagogue, or really any space we will work with you to make sure it is perfect.